An internal investigation has cleared two white Atlanta police officers of racially profiling director/actor Tyler Perry. 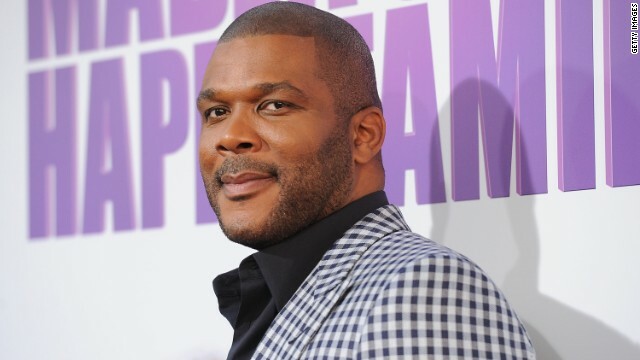 (CNN) - Two white Atlanta police officers who pulled over and questioned entertainment mogul Tyler Perry have been exonerated of racial profiling by an internal investigation, according to documents released Tuesday. Just after noon on February 24, Perry left his studio in southwest Atlanta alone in a white Porsche Panamera. As the actor and director later explained in a lengthy Facebook post, Perry made an illegal left turn to make sure he wasn't being followed. Two Atlanta police officers in a patrol car pulled Perry over and questioned him for about six minutes before letting him go without issuing a ticket. Perry described the incident as "hostile" and that he felt unsafe. One of the officers continued to "badger him" during questioning, the entertainer said. After a four-month investigation, an internal affairs officer reported, "I would submit the evidence shows the actions of both officers with the regard to the traffic stop of Mr. Perry were justified, lawful and proper."